Specializing in Residential Home Sales, Condominium Sales, New Construction Home Sales, Luxury Homes, Executive Properties, Golf Course Communities, Waterfront Homes, Relocation Assistance, First Time Home Buyers and Exclusive Buyer Representation in Western Wayne, Oakland and Macomb Counties! buyers and sellers together to make memories of their own. Real Estate isn't just my career, it's my Lifestyle! As a the Broker/Owner of RE/MAX Classic, it's always been my goal to own and operate the best brokerage in the industry with the finest trained group of realtors. Making a difference in our communities is what it's all about. Bringing families home builds stronger communities and benefits us all. I welcome the challenges of the industry and our current market and continue to strive to meet the needs and goals of my realtors to build their success. We couldn't be RE/MAX Classic without them. Carol Boji has a vision, . . . to build something that sets the standards for other Real Estate offices to follow. With much hard work and diligence Carol is constantly moving forward. 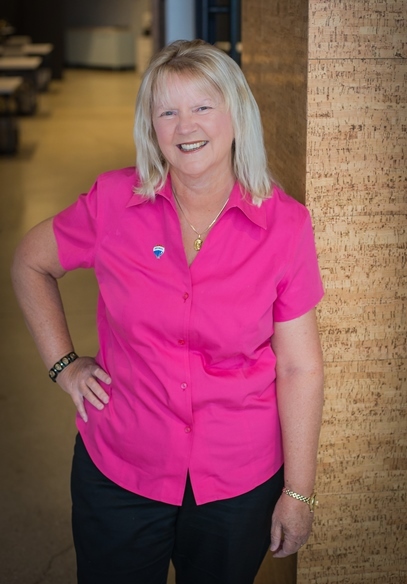 Carol is tireless in her focus on "Building a strong company to help great people achieve outstanding results". Carol leads her agents with a fair but firm hand in today's market. 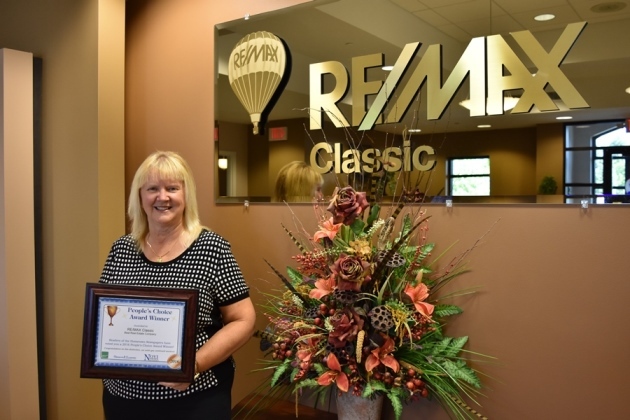 I am confident that with Carol as the Broker owner at RE/MAX Classic we will prevail and grow in this market and continue it's quest to set the standards in Real Estate Offices. Carol is a broker dedicated to her business and supportive of her sales agents. I highly recommend Carol if you are looking for a cutting edge office. She has seven of them serving Western Wayne and Oakland Counties.